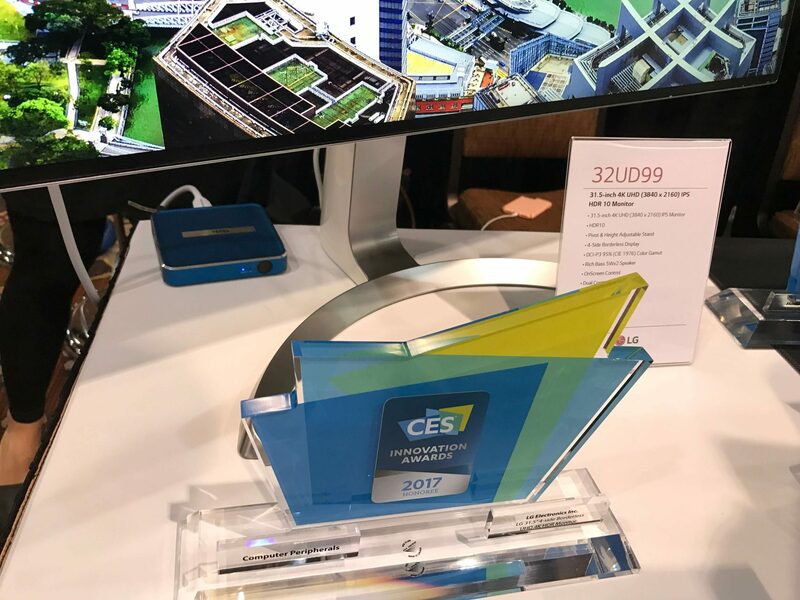 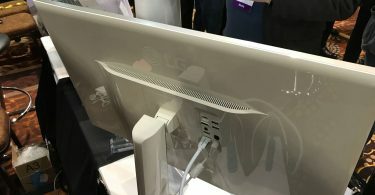 CES Unveiled served as a small teaser prior to the main event, and understandably didn’t feature many new displays to check out. 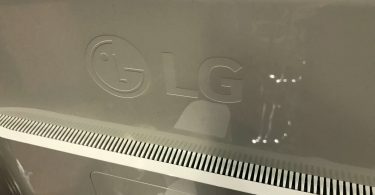 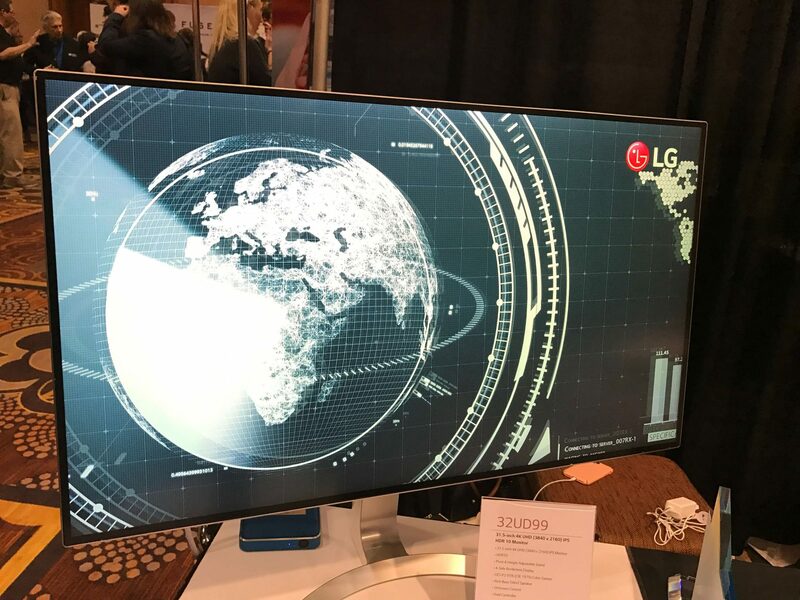 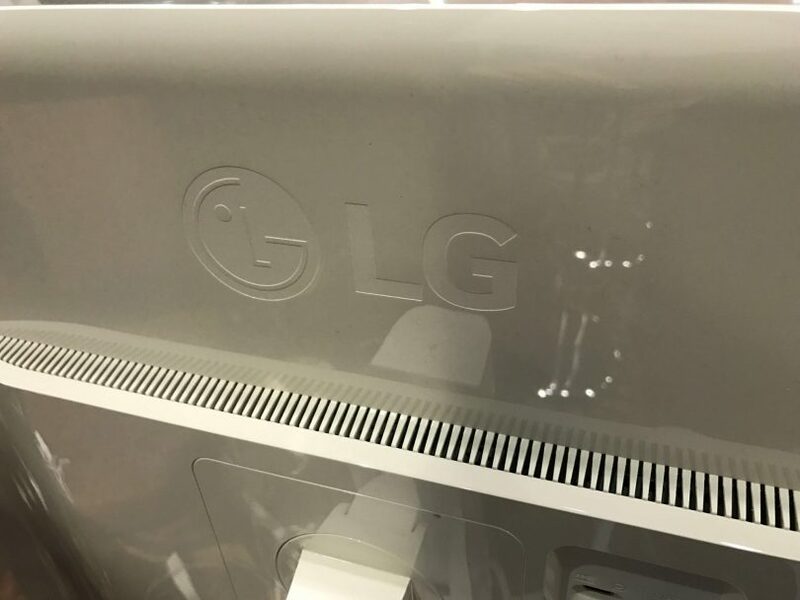 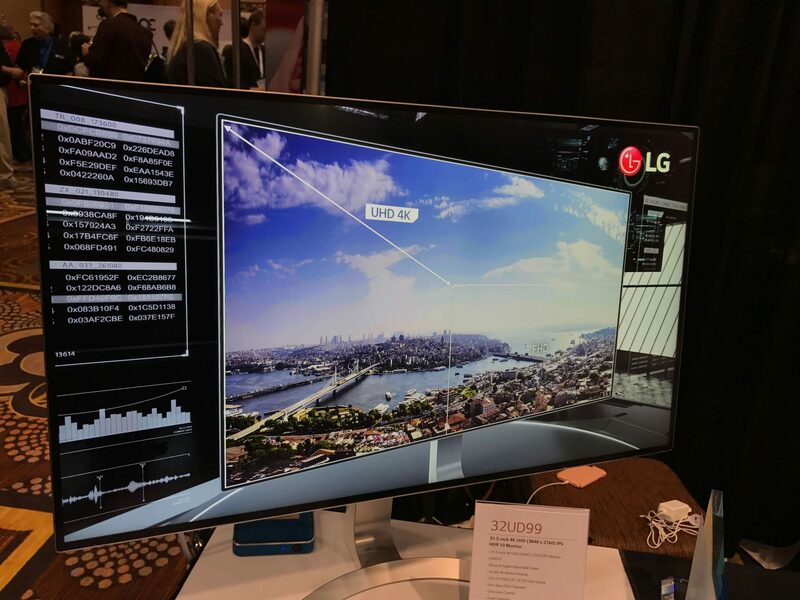 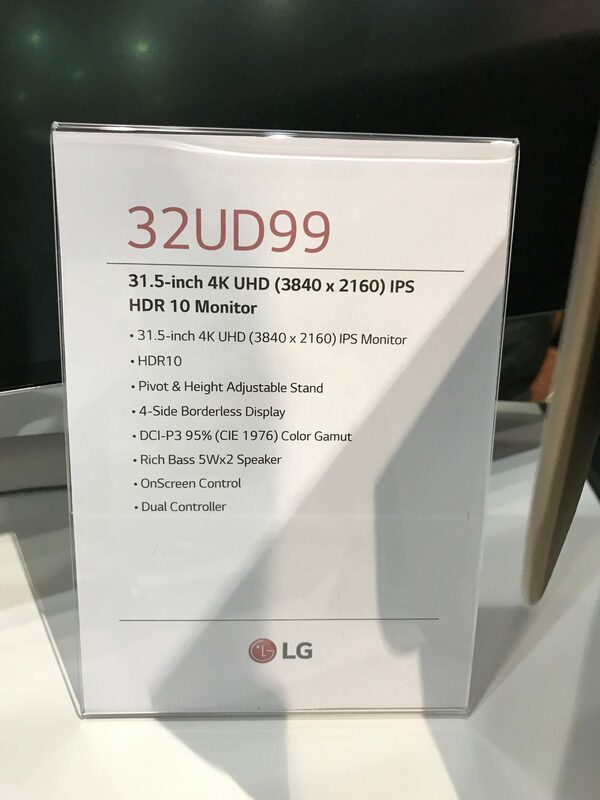 However, LG did manage to bring out the 32UD99 on display, which they announced a couple of weeks ago via a press release. 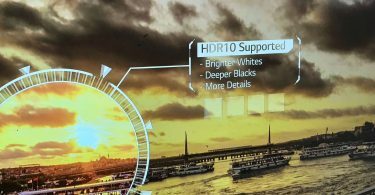 For those unaware, HDR is quite possibly the most important feature for 2017 displays, as it allows for wider color ranges and deeper contrast ratios. 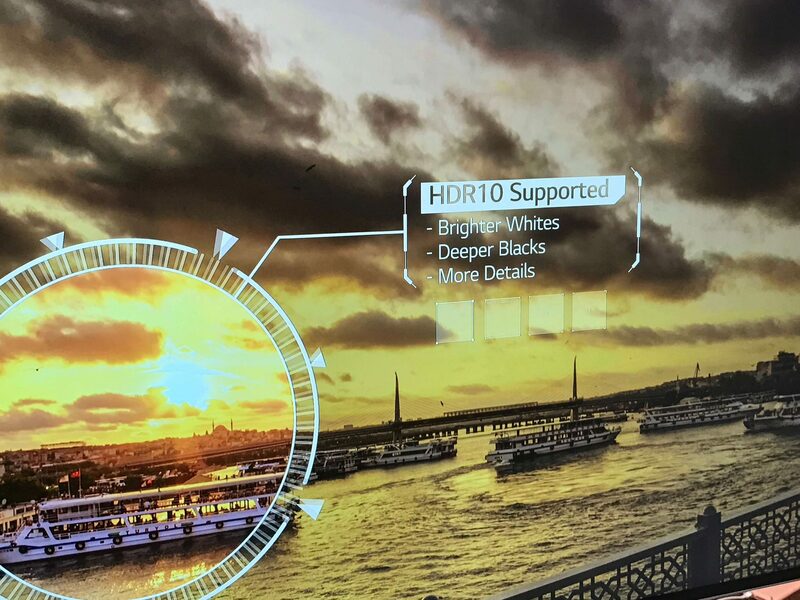 Good quality HDR panels feature extremely high brightness ceilings when compared to standard displays, allowing them to reach much higher brightness levels to emphasize dynamic range content. 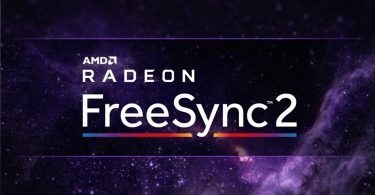 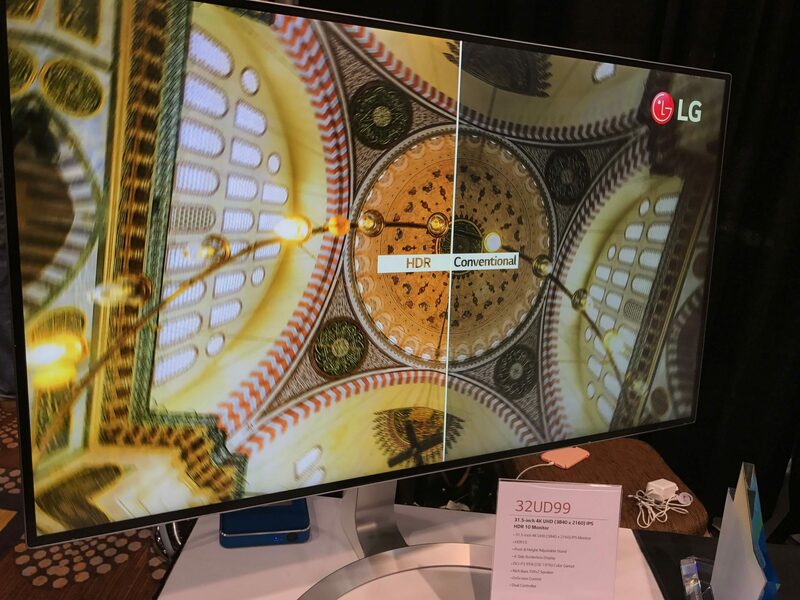 The 32UD99 features a 3840 x 2160 resolution, along with a 10-bit IPS panel that displays over 95 percent of the DCI-P3 color space, which is much wider than the traditional sRGB standard. 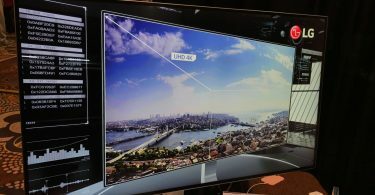 It will support HDR10 content over Dolby Vision, which seems to be the trend with many manufacturers. 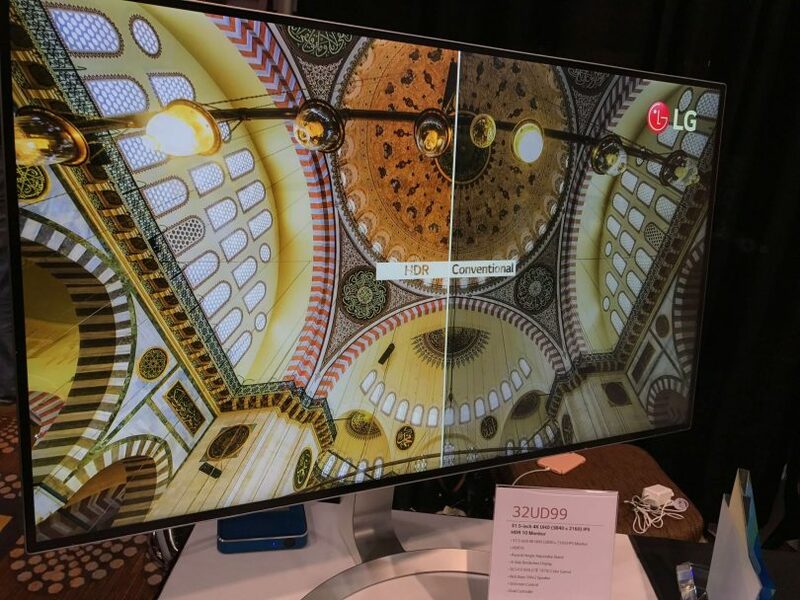 LG notes that the 32UD99 is meant to satisfy the needs of HDR gaming as well, claiming to be well-equipped in this regard. 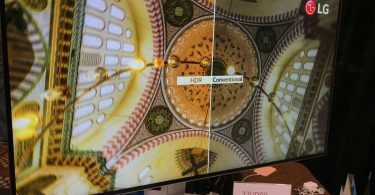 With recent HDR consoles such as the PlayStation 4 Pro, the need for capable HDR displays has risen considerably. 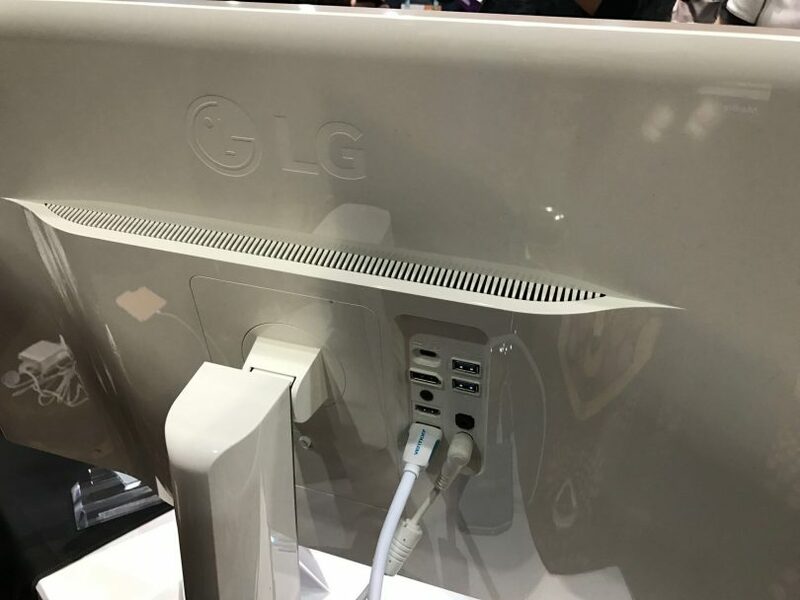 But how will it fare in terms of input lag? 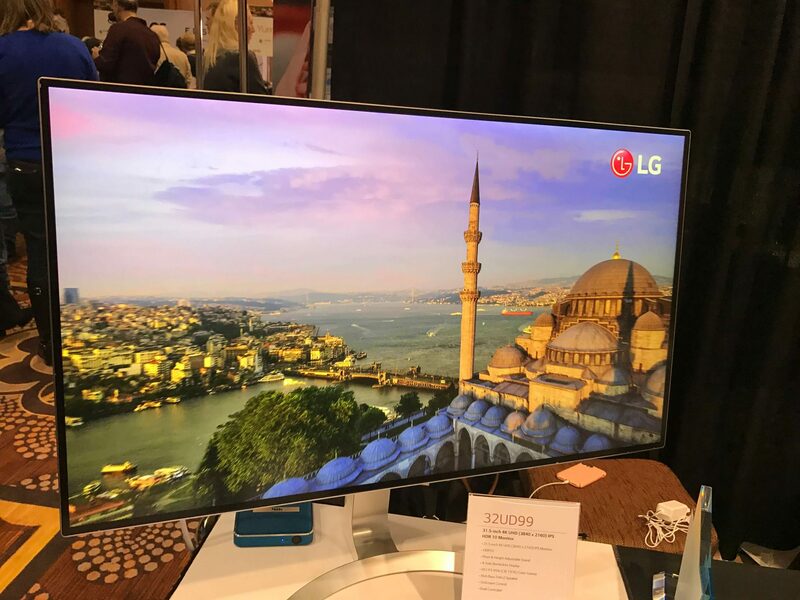 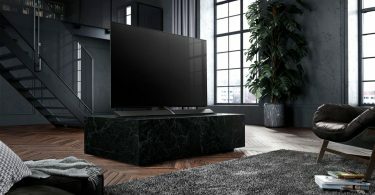 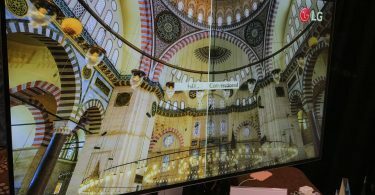 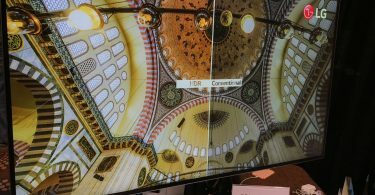 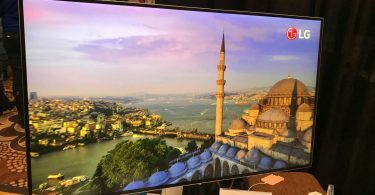 LG recently issued a firmware update for last year’s OLED HDTVs to specifically reduce input lag in HDR mode, as many users complained about it being far too high. 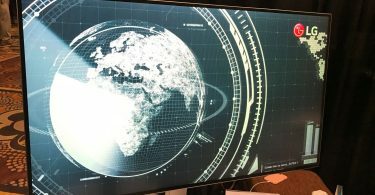 It’s possible that they are now taking the necessary steps to keep input lag at a minimum, though we’ll need our hands on it to verify. On the connectivity side of things, the 32UD99 looks quite healthy. 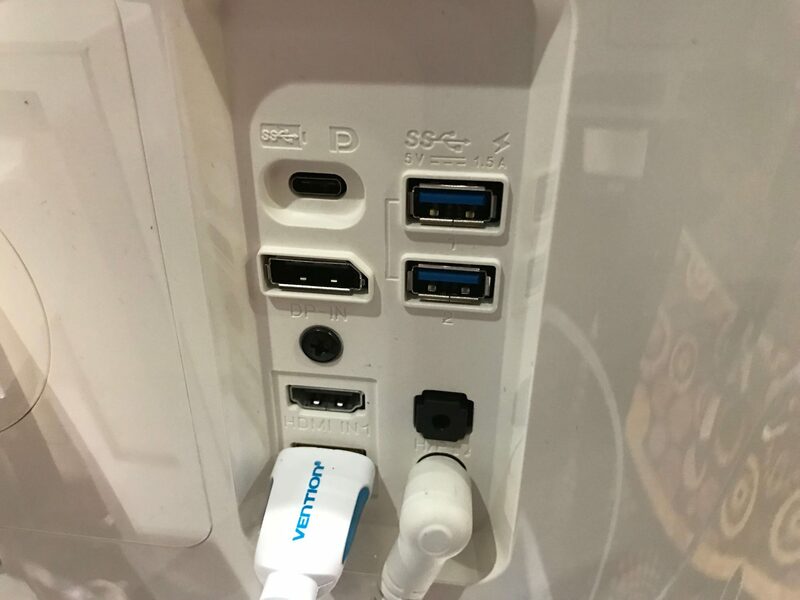 Pictured above are two USB 3.0 ports, DisplayPort, dual HDMI inputs, a headphone jack, and a USB-C port. 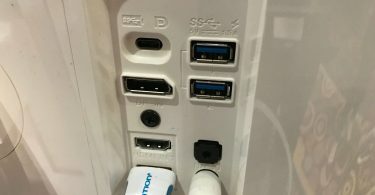 The USB-C connection has a multitude of uses on this monitor. 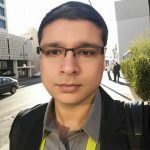 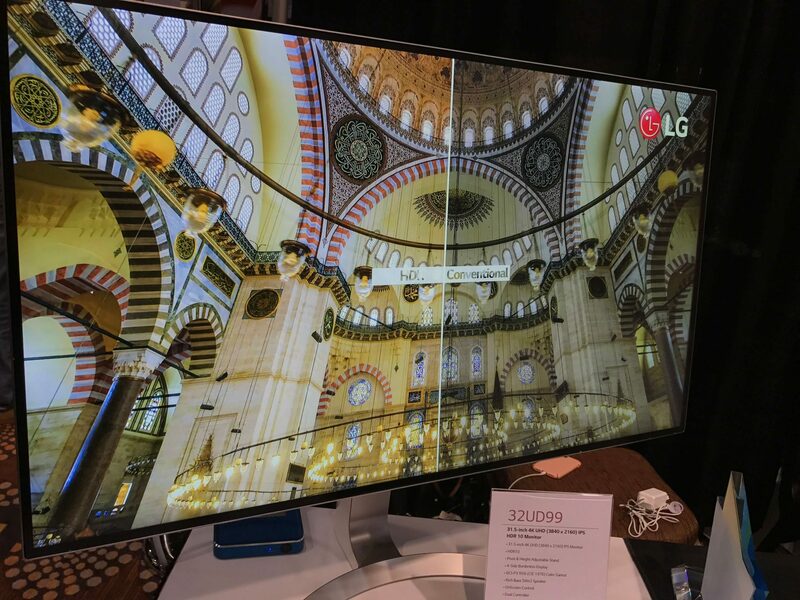 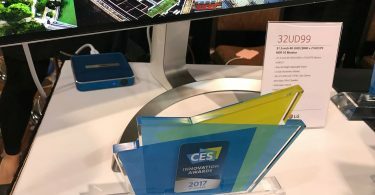 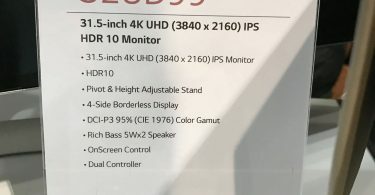 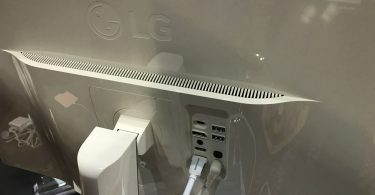 According to LG, only a single USB-C cable is needed in order to stream images to a 4K display, charge a connected laptop and execute data transfers simultaneously. 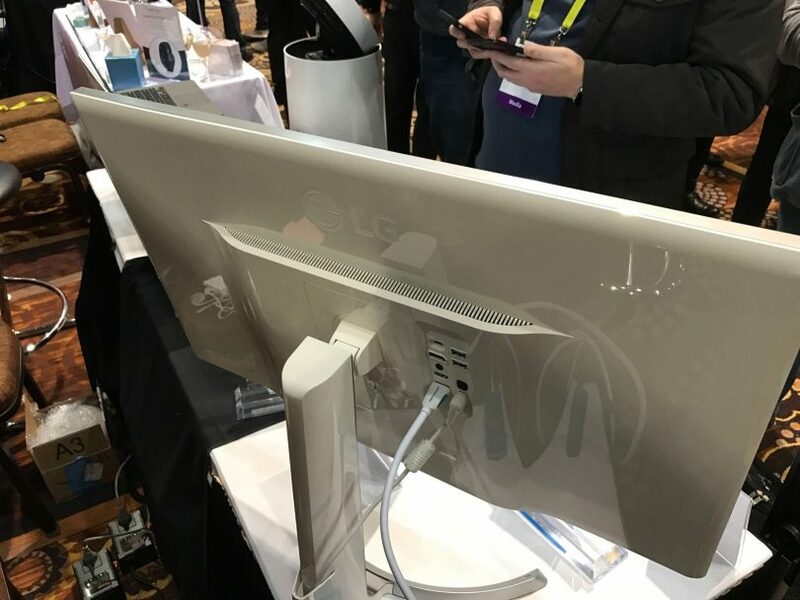 This comes with the added bonus of reduced cable clutter.